A big thank you to one of my favourite stores, Sportsgirl, for doing a piece on my blog as well as a mini gallery of some of my outfits in their Stye Snaps section. 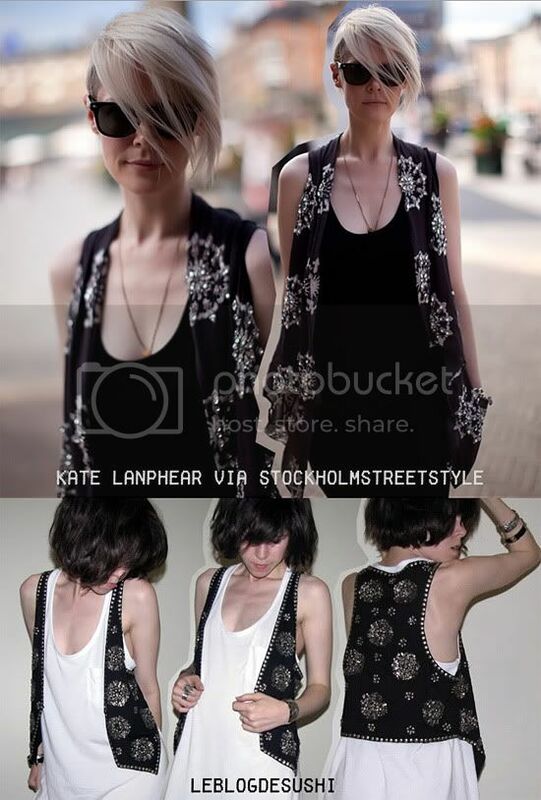 And thanks to Blue Is In Fashion for including my photos in their embellished vest post (right next to my favourite Kate). You sure know how to make a girl happy! Wow congrats! You truly deserve it! Love your looks! Congrats girl! How great is that! that is so rad congratulations! i spent so much money at sportsgirl on my trip to aus, i never realised how awesome it was. that embellished vest is too cute! and congratz for being published ! I'm happy to see that bloggers are being taken more seriously with the fashion industry itself. It's a good way for everybody to have a change to be in the spotlight instead of the usual Hollywood peeps. You know how to make me happy, too! 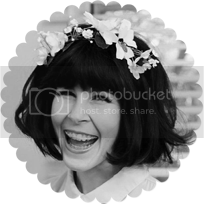 Thank you for writing about my blog! Thank you ! 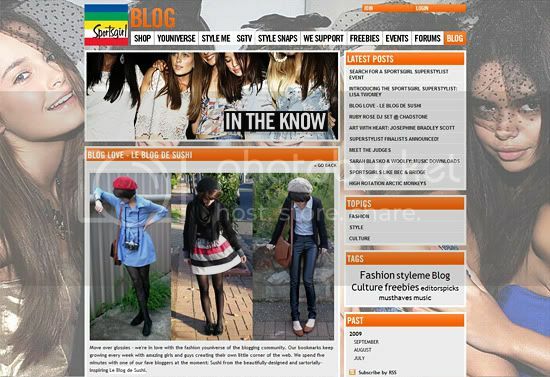 :D I was on the post of Blue is in fashion too. A lot of really cool pics ! A great blog though. She is definitely my favorite person in the industry. I was just going to do a post on her myself!